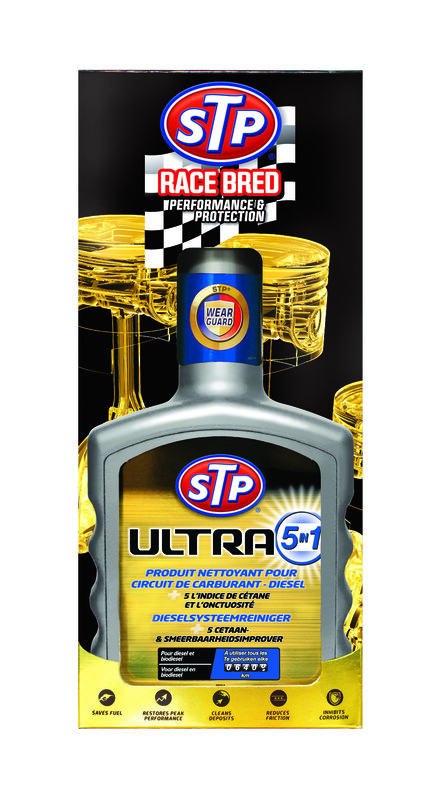 The STP brand is recognised in motorsport paddocks around the world. 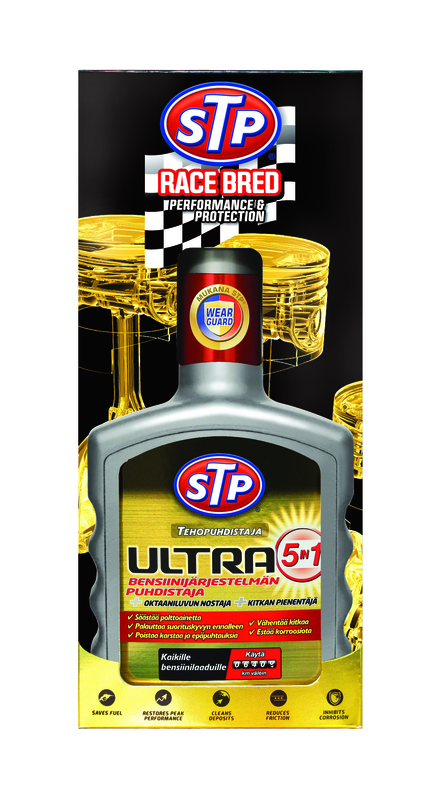 But, to grow sales and reach, we were briefed to take this iconic race brand to a new consumer lifestyle audience in the UK. 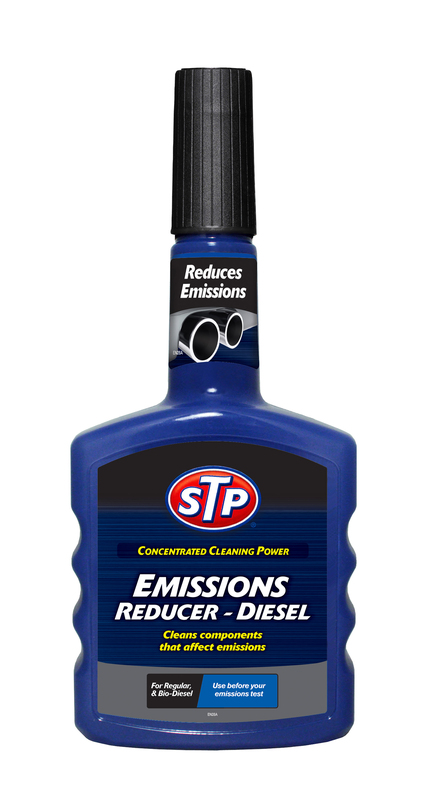 To raise awareness of the STP brand in consumer lifestyle outlets in the UK. 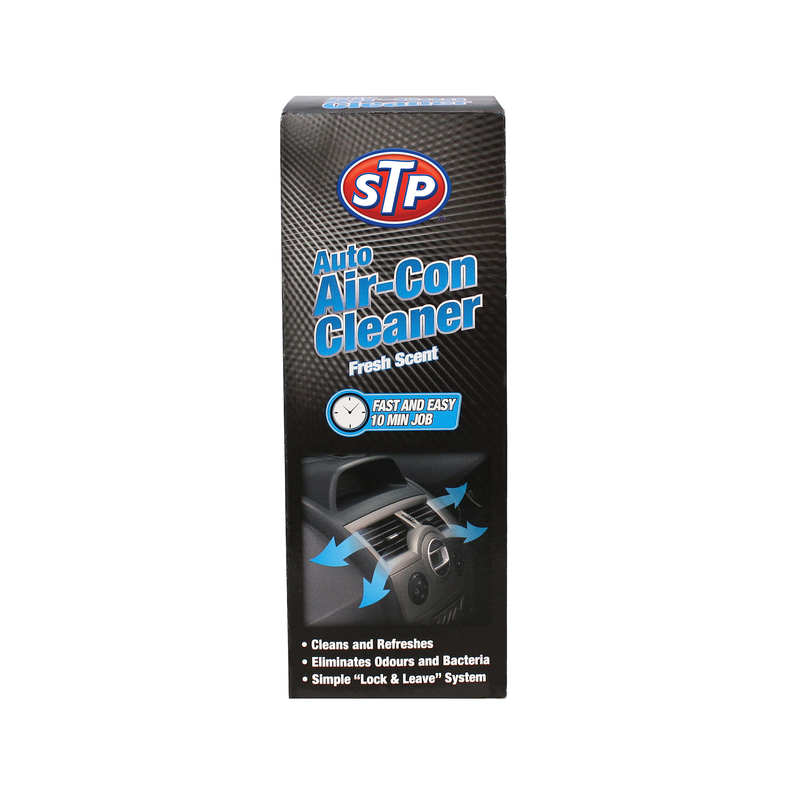 Giving bloggers, consumer journalists and automotive influencers the chance to trial STP’s products, providing reviews, product placement opportunities, competitions and experiential giveaways. 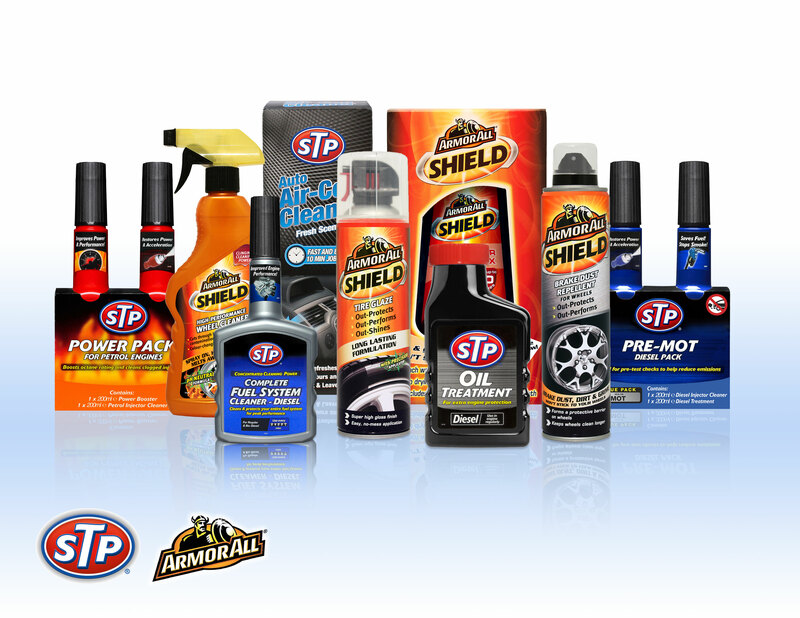 For STP and sister brand Armor All, we generated over 100 pieces of coverage in the first 12 months, reaching 13m people. 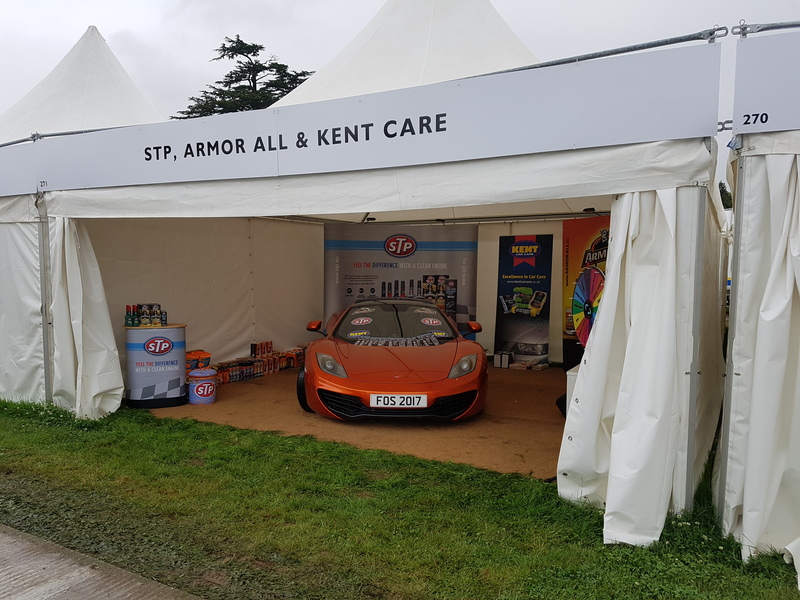 Our focus activity for the year was the Goodwood Festival of Speed, providing us with the opportunity to get STP products into the hands of the thousands of people who visited our high-profile stand and took part in competitions and giveaways. To boost consumer awareness, we took the brand into new spaces with a targeted blogger outreach campaign. Alongside attending BlogOn Manchester to educate bloggers about car maintenance, we also hosted a bespoke event in partnership with the Outdoor Bloggers network which generated positive social media, blog and video content. Not forgetting STP’s motorsport roots, we amplified sponsorship of the Bloodhound SSC, targeted car clubs and motorsport events and harnessed the brand’s 50+ year legacy to generate widespread interest. In the first 12 months, we generated more than 120 pieces of coverage for STP and its sister brand Armor All, reaching over 130m people and delivering a 14:1 return on investment.